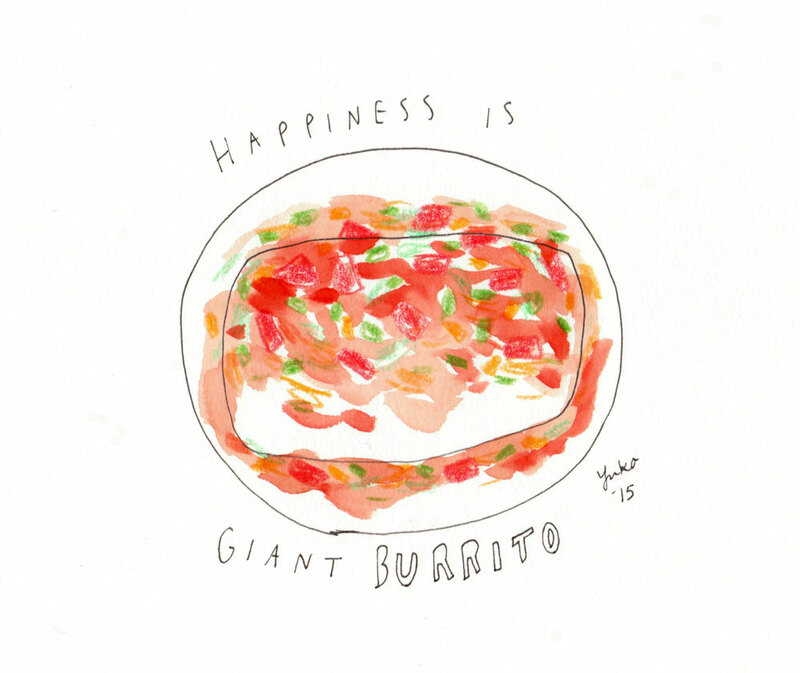 Day 330: Happiness is giant burrito. Awesome work, I would some to eat! !